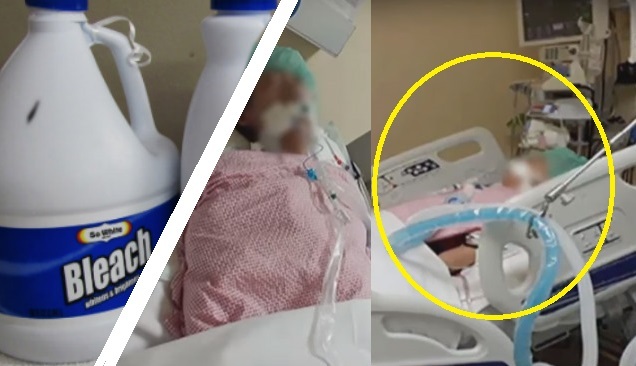 An OFW in Saudi Arabia were confined in the Jeddah Hospital after her female employer forced her to drink a household bleach. Saudi authorities have assured the Philippines that justice will be given to the Filipina worker who is now in the intensive care unit for treatment. "Saudi authorities have issued assurances that justice will be served in the case of Agnes Mancilla," said Foreign Affairs Assistant Secretary Elmer Cato said. She also found with bite marks. Report says that her female employer did not like the tea she prepared so she was forced to drink the deadly chemical .